X-Large = 18 Inches Gluten free available upon request. Order Online For Delivery Or Takeout! 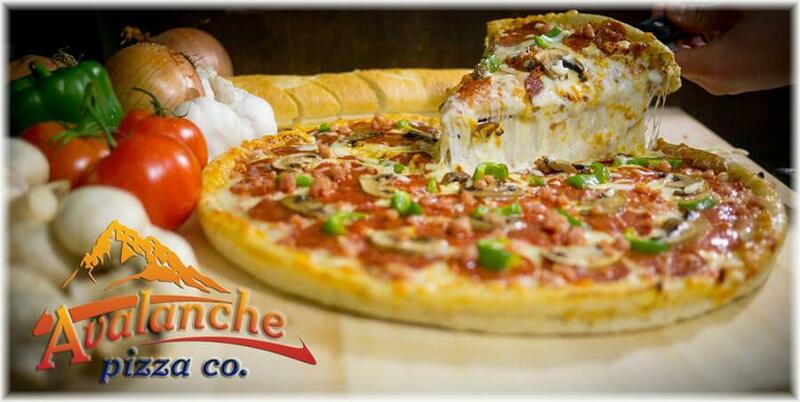 Avalanche Pizza has a large selection of food items for you to choose from. 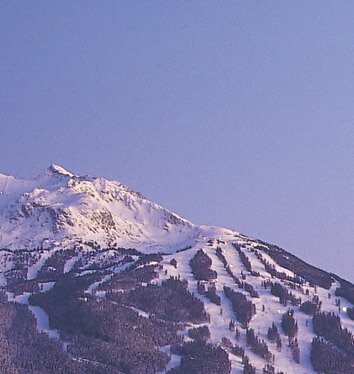 Convenient location in Whistler Village available 7 days a week. If you ever find yourself craving a family-friendly dinner or a late night pizza, you can conveniently order online anytime for pickup or delivery. 100% Natural Organic Pizza Dough! Avalanche Pizza uses only the best quality organic dough and the finest ingredients to make the ultimate pizza selection daily in beautiful Whistler village for everyone to enjoy during all seasons. Gluten free dough is available upon request for medium size pizza orders. A Passion For Pizza Perfection! Looking for a restaurant that offers high quality food and pizza delivery? Whistler pizza lovers will find that our highly skilled and very passionate restaurant chefs prepare awesome pizzas made from scratch daily. We aim to satisfy everyone in the supernatural mountain resort in BC, Canada. Feel the Mouthwatering Aroma & Memorable Taste of Our Products! 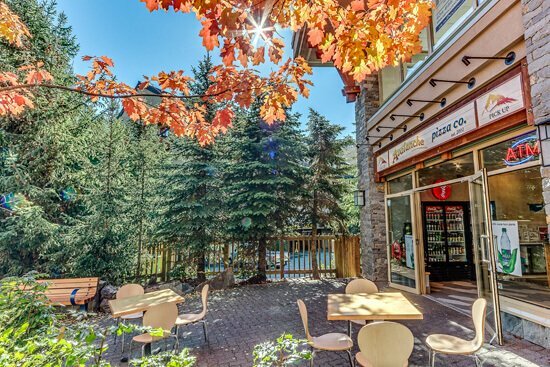 Avalanche Pizza is Whistler's best pizza restaurant with a very convenient location in Whistler Village that is open from 11:00 AM. Our local chefs use quality ingredients to prepare awesome pizza for everyone to enjoy. Gluten free pizza dough is available on medium size pizza orders. Free delivery is available in Whistler resort. You can order online for pickup or delivery 7 days a week.For lip-smacking fast food, Whistler’s best is Avalanche Pizza. Choose from a large selection of food menu items for delivery, pick-up or dine-in. Aside from our best-selling pizza, Whistler patrons can attest to the great taste and quality of the other offerings on our menu, such as our Chicken Fingers, Cheesy Garlic Bread, Spinach Salad, Caesar Salad, and our infamous Chocolate Pudding Cake. Avalanche Pizza is the perfect lunch or dinner catering choice for your large group event. We can deliver to various locations in Whistler for your special event. Choose the local hotel delivery specialist for your meals during all seasons. Call today to discuss the catering possibilities for your next corporate or social event in Whistler, BC, Canada. Whether you're a local or you're visiting the Whistler resort, stop at Avalanche Pizza for a great lunch or dinner. We guarantee the quality and taste of every item on our menu is the same as the first time you fell in love with it.Whenever there’s a craving for great tasting pizza, Whistler’s Avalanche Pizza is the ultimate restaurant for dining in, picking up or delivery. We're open until 3 AM, making this the perfect place to satisfy your late night pizza craving. Order online or give us a call at 604.932.3131. What are you waiting for? Call us today and enjoy our free delivery service for all orders. Traditional Pizza Quality for Your Family! Experience the very best pizza in Whistler resort at the restaurant or at home.